An archive of fully copyrighted material from Crichton (such as peer-reviewed papers and book chapters) is not permitted to be online. They are listed in David Crichton's full publications list (283 kb in pdf). The photographer is unknown. If you are the photographer, please contact Ilan. so that your photo credit could be added here. An Honorary Visiting Professor at the AON Benfield Hazard Research Centre at University College London. An Honorary Visiting Professor at Middlesex University Flood Hazard Research Centre (including permission to use the title "Professor"). An Honorary Research Fellow at the University of Dundee. David is a former member of the UK Research Councils' Earth Observation Expert Group, and the UK Governmentâ€™s Earth Observation Programme Board (responsible for distribution of UK Government funding for Earth Observation Projects and research). 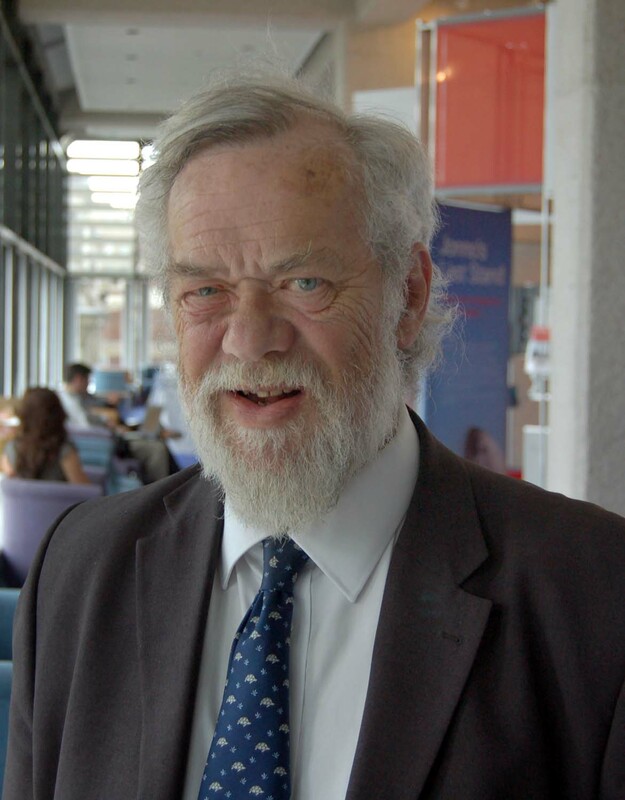 He is also a former member of the Scottish Governmentâ€™s Research Committee on Building Standards and of the UK Advisory Committee on Natural Disaster Reduction (the UK platform for the UN ISDR initiative). A Fellow, and multiple prize winner of the Chartered Insurance Institute (CII), David has 30 years experience in the insurance industry in both casualty and property insurance, latterly as a senior manager for underwriting and claims. He is the author or co-author of ten major text books and numerous papers and research reports on insurance and natural disasters. The only person to be a member of all 19 Flood Liaison and Advice Groups in Scotland, covering 94% of the Scottish population. Has advised more than 30 local authorities in England and Scotland on climate change and flooding problems. He has served on national steering committees for climate change research, reservoir safety, sustainable drainage, and building standards for flood repairs. He has addressed many conferences around the world and gave the Gordon Manley Memorial Lecture in 2006 for the Royal Meteorological Society. He is the only insurer to have been asked to give oral evidence to the House of Commons Select Committee on climate change and the only insurer asked to give oral evidence to the Scottish Parliamentâ€™s Inquiry into climate change. He was also the only insurer asked to give evidence to the House of Commons International Development Committee Inquiry into Global Climate Change. In 2012, he helped to set up the Carse of Gowrie Sustainability Group to help his local community. 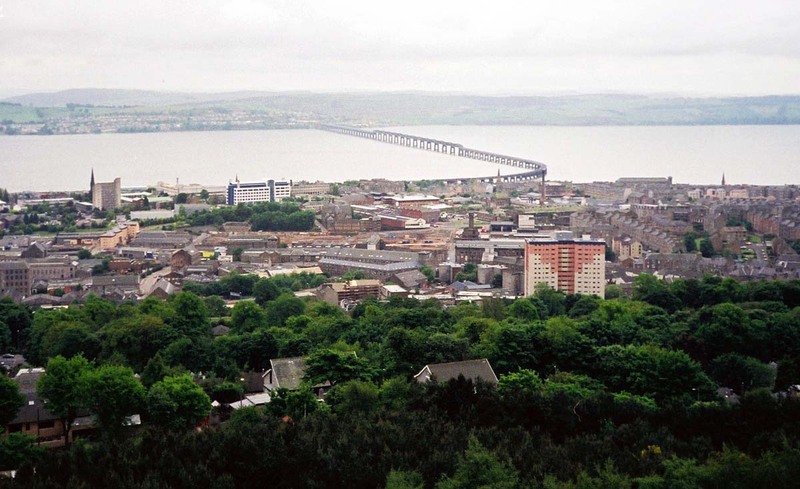 Dundee, Scotland, where David Crichton grew up. Climate change is projected to exacerbate storm surge hazards around the UK. New coastal defences were built in Scalloway, Shetland, but left a gap at the pub (where the red car is parked). The udaller (landowner) did not request a defence. 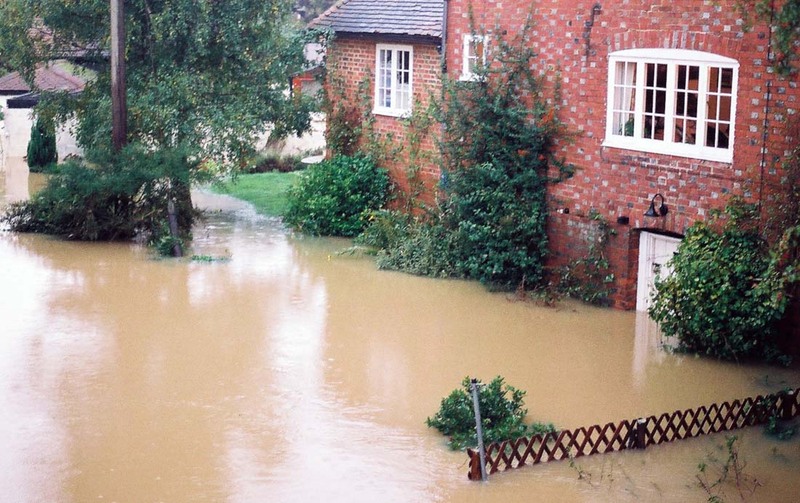 Crichton 2011 Flood risk management north and south (England and Scotland) (132 kb in PDF) This paper was published in the journal of the U.K. Town and Country Planning Association in December 2011 and is reproduced here with their kind permission. A house flooded in Yalding, England. Note how high the water was. 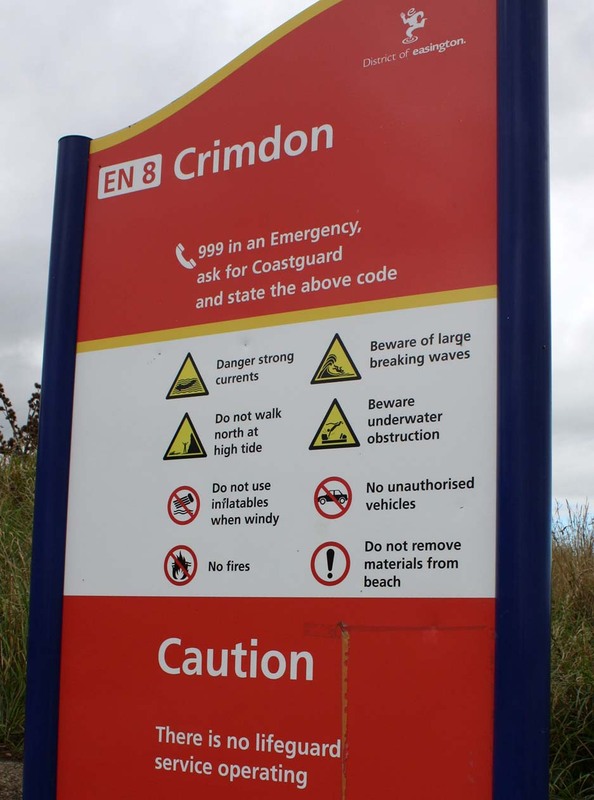 Risk management at Crimdon, near Durham, England. Not all countries go to such extremes.